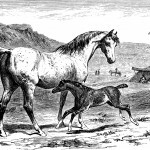 This assortment of black and white Horse Clipart are from Samuel Sidney’s Book of the Horse, published in 1880. 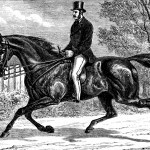 There are pictures of Arabian horses, a horse trotting, and a hunter. 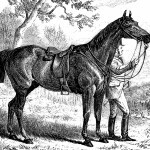 I hope you’ll find a creative way to use this horse clipart. 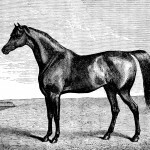 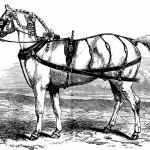 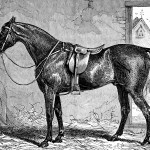 You may also want to head on over to the Images of Horses and Horse Drawings galleries.